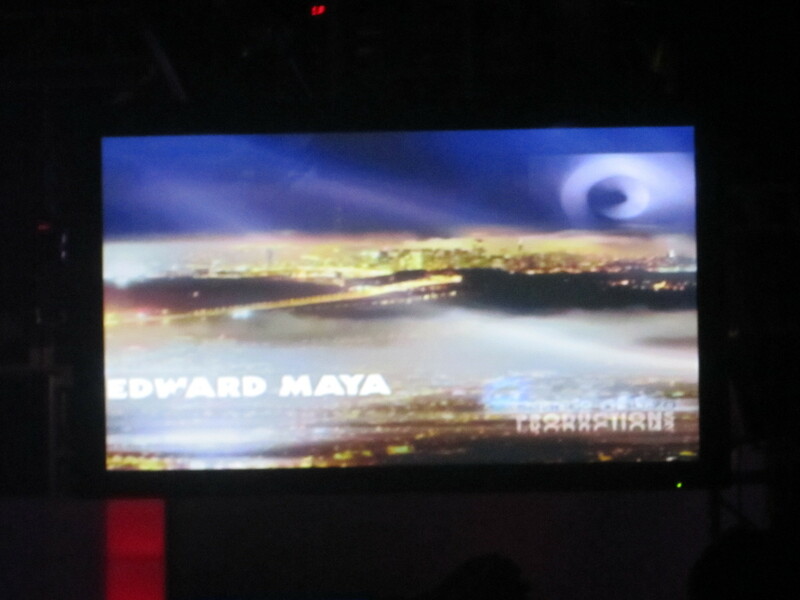 Review: Edward Maya Performs in L.A.
Producer, Songwriter, Performer & DJ – Edward Maya (also known as Eduard Marian) is an internationally recognized music icon. With a plethora of hit singles, his unique & eclectic sounds have carved a niche of Euro-Pop music recognizable across the globe. What may be unknown to the general public is that Maya initially got his start when he produced Akcent’s album with top singles: Stay With Me, That’s My Name, When Lover’s Cry. Later in his career, his collaboration with Azeri composer Eldar Mansurov & Russian vocalist DJ Vika Jigulina was the winning ingredient to creating his #1 hit – Stereo Love. His other top singles include This is My Life and most recently, Desert Rain (reaching number 1 on radio stations in Greece, Turkey, & Canada). In 2010, Maya created Mayavin records & Mayavin Agency that represents a slew of popular house/dance music artists: Ida Corr, Yolanda Be Cool, Steve Edwards, Nicola Fasano, Fragma, Gramophonedzie, Juan Magan, Stereo Palma, Chris Willis & of course himself! 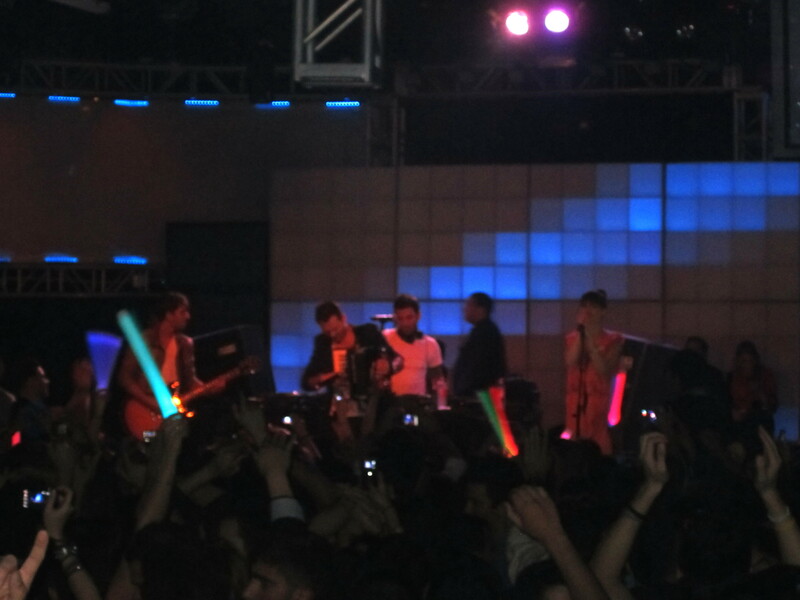 March 2011 is Edward Maya’s FIRST U.S. tour & I had the pleasure of seeing him live at Vanguard in Hollywood this past Saturday. Well my experience at Vanguard in the past has luckily been enjoyable. My experience this time…well was a horrific nightmare. Upon arriving at the venue (around 10:30 pm) my friends and I were among a sea of angry and overly anxious people. Let me explain. The will call line was backed up so much that Vanguard’s lame excuse for security could not contain the mad crowd of people. After being verbally harassed and pushed by people, we found out that the power at will call was out and we wouldn’t be getting our tickets and only those who printed out their confirmation could get in the main entrance (lucky for my group – I had already done this). After waiting another hour, we were admitted into the event (no one even checked my print out). The incompetency of Vanguard’s management was clearly evident in not only their inability to efficiently execute a backup plan when their systems went out, but also organize the expected masses for this internationally acclaimed dj. 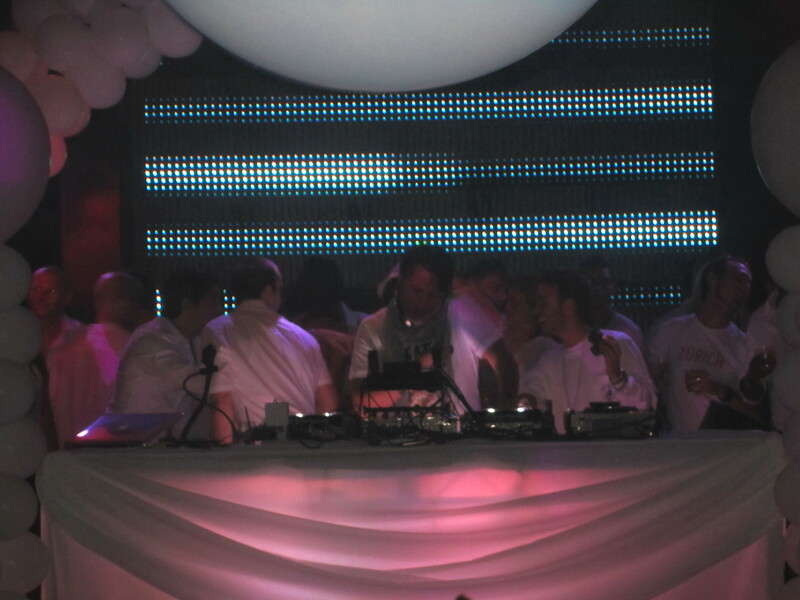 The rest of the night (well until I left at about 2:45am), Edward Maya and Vika Jigulina took turns DJ’ing. He played a lot of current mainstream house hits – David Guetta, Swedish House Mafia and mixed it in with classic artists such as Bon Jovi. I believe he effectively catered his song selections to the American crowd; however, I would have liked to have heard more Euro-House, Euro-Pop music — especially some of the songs he produced for Akcent or even his NEWEST single Desert Rain (maybe he played it after I left?). Overall, the night was entertaining and I had a great time with my friends ~just not sure I will ever go to Vanguard again! 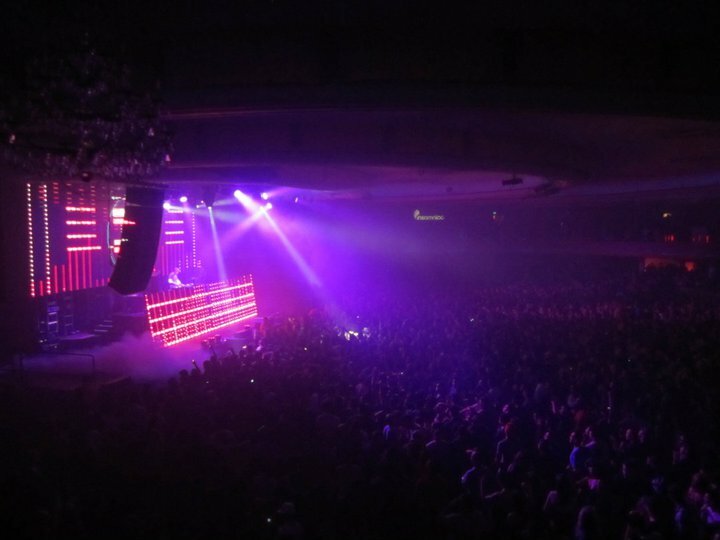 Kicking off the first night of his 2 day Dynasty Tour in L.A., Kaskade DJ’d at the Palladium in Hollywood on Friday October 8, 2010 to a crowd of house music lovers. 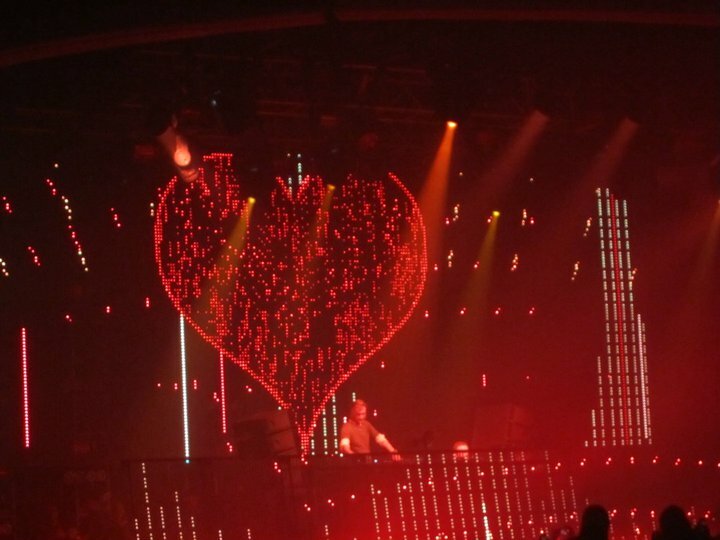 This was the 2nd time I had gone to the Palladium to hear a DJ (1st time was to see Ferry Corsten) and I have to say that this venue is definitely one of my favorites. 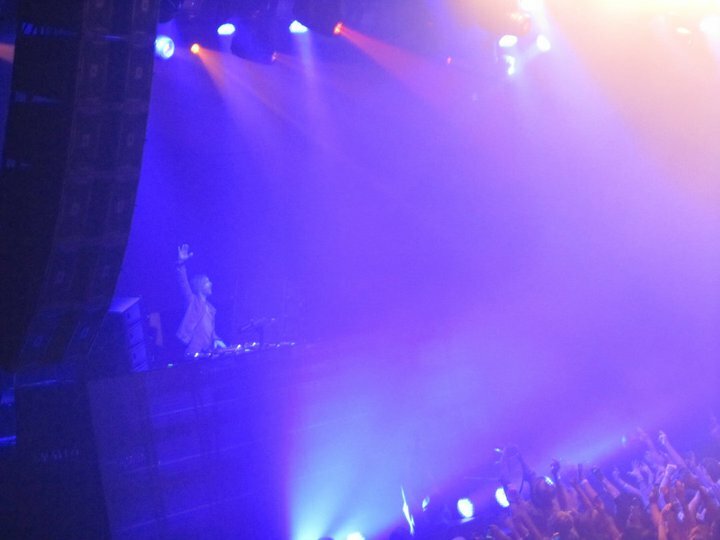 The audience has the option of standing on the ground level right in front of the stage OR watching from the balcony surrounding the sides of the Palladium. While this event was SOLD OUT, it did not even feel like it was too uncomfortable or stuffy inside to enjoy yourself because of the massive space within the venue. 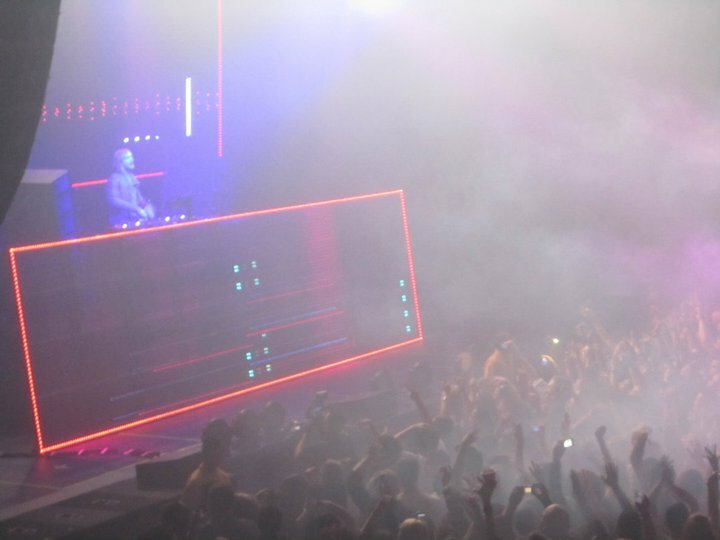 Beginning his set around 12:15 am, Kaskade mesmerized the audience with his mixing skills, various mash-ups, and classic favorites. He was truly loved by the audience. 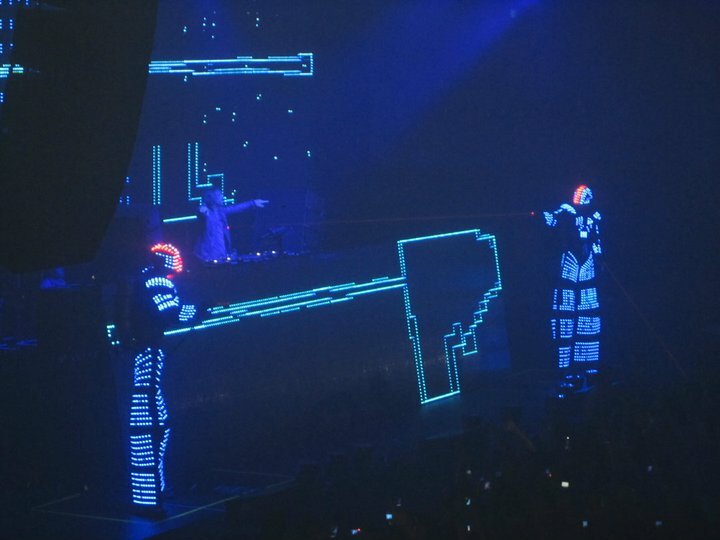 Not only was the music great, but so were all the visual effects and lighting that were queued in with every song he played…. & you have to love the standard confetti blowing that comes with every house music event! 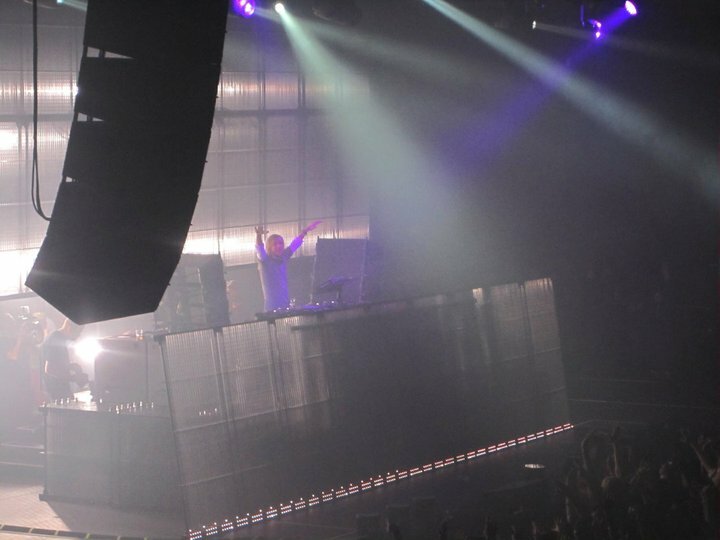 Kaskade’s love for music was very evident and he connected with the crowd and their energy perfectly. 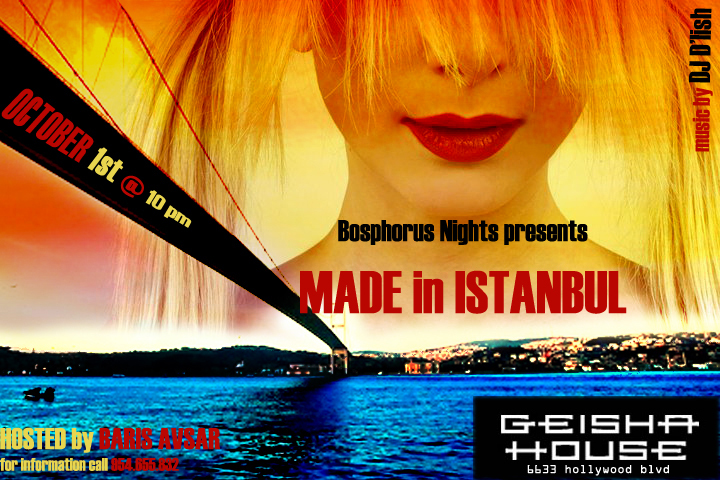 Join me Friday October 1st for Bosphorus Nights’ first Fall Event! I will be DJ’ing Latin, House, and Turkish Music all night! The last Bosphorus Nights event at Les Deux (Black and White Party) was a HUGE success and we are looking forward to sharing another fun-filled night with you! 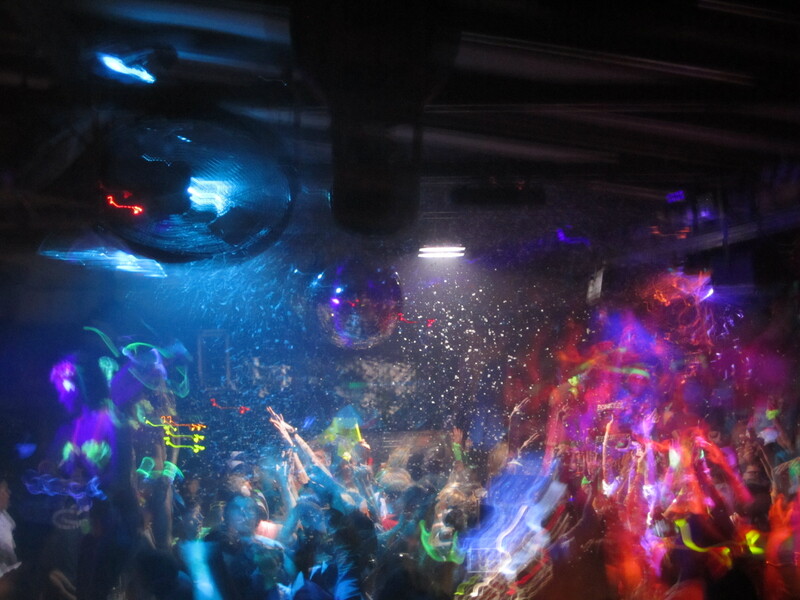 The event will take place at Geisha House from 10pm – 2am. If anyone would like to go to dinner before the party, make sure you tell your server that you are there for the BOSPHORUS NIGHTS event and you will get a 20% discount on your dinner. I hope all of you had a relaxing and fun labor day! 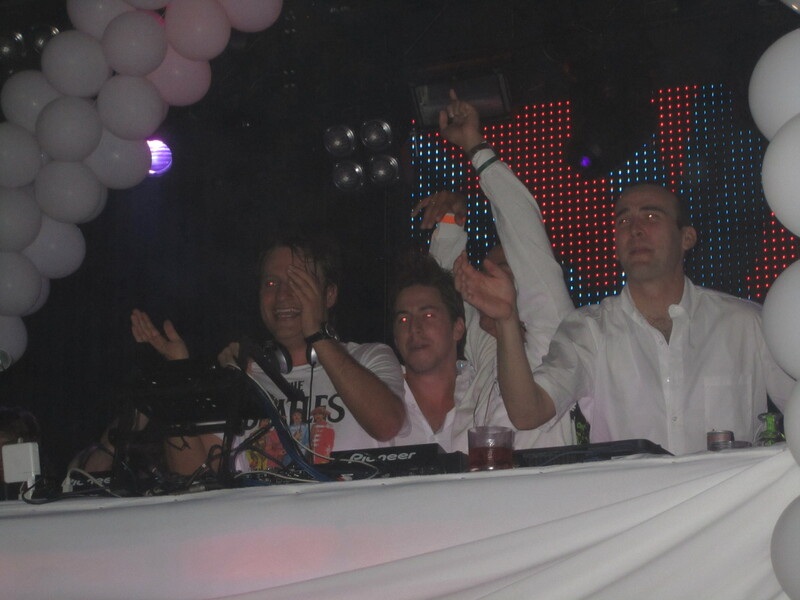 My weekend was full of friends, food, and music 🙂 Friday night I went to Playhouse in Hollywood to hear EDX spin at the annual Pre-Labor Day White Party. 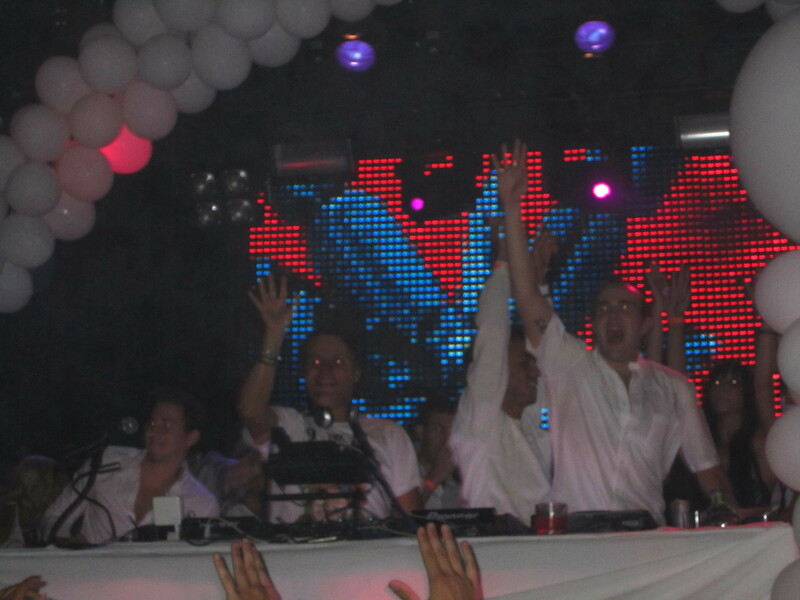 Saturday I had a bbq and pool party at my house, and then on Sunday – I went to XIV Restaurant to hear the EC Twins DJ! Overall, I am EXHAUSTED, but the weekend was well worth all of the craziness that ensued! 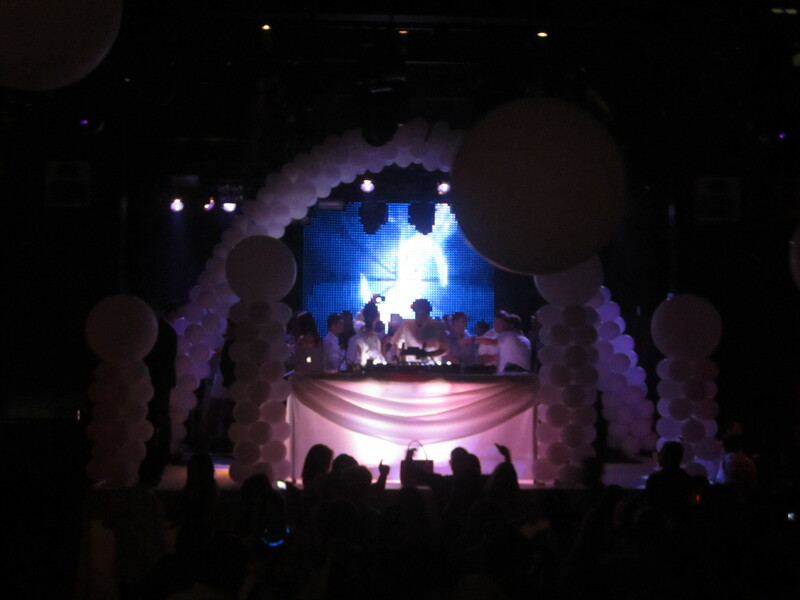 Let’s start with Playhouse and DJ EDX on Friday… the place was PACKED, but looked amazing with white decorations and balloons lining the entire club and the stage. EDX, also known as Maurizio Colella, came on around 12:15ish and blew the crowd away! 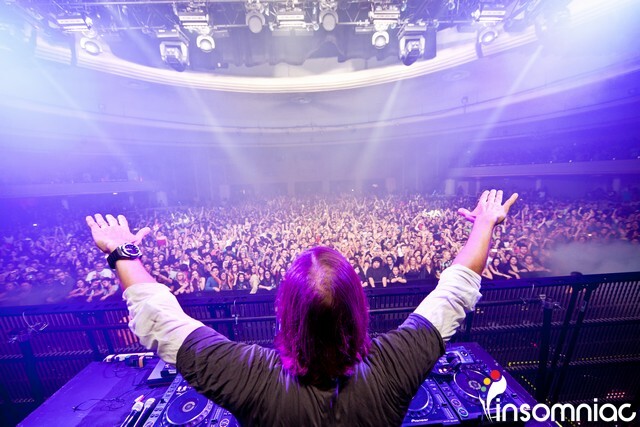 My favorites that he played were: Kaskade, EDX ft. Haley – Don’t Stop Dancing and Dinka – Elements (EDX 5un5hine Remix), and Switchfoot – Always (Max Vangeli & AN21 Remix). Other songs that I enjoyed were Dennis Ferrer’s famous Hey Hey (Vandalism Remix) and Eric Morillo & Eddie Thoneick’s – Live Your Life! The crowd LOVED him!! 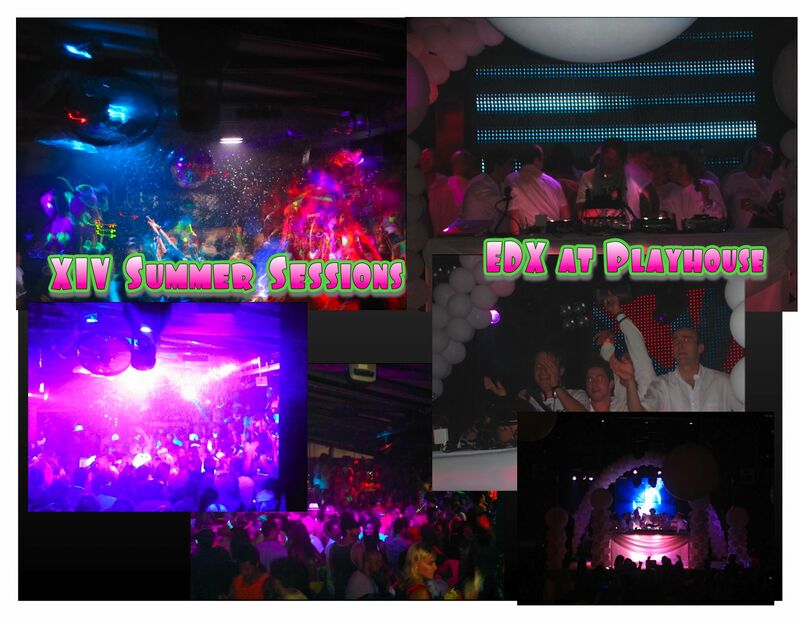 Sunday, SBE Entertainment threw a Neon Party at XIV Restaurant for Summer Sessions on the Terrace. I had a great time, but I will say that I really enjoyed it more last year when less people knew about the EC Twins and confessed their new “love” for house music. Nonethless, it was what I like to call a house-music circus on the terrace. A sea of neon lights and glow in the dark clothes filled the 100 degree terrace (hot is an understatement) as the shirtless EC Twins put on their very fascinating show for the drunken audience. Favorite songs they played: Tim Berg – Bromance (The Love You Seek and More) (Avicii’s Extended Vocal Mix), David Guetta & Afrojack – Louder Than Words & of course Yolanda Be Cool & DCup – We No Speak Americano!